You notice that kid is holding $100 bill? I’d be smiling like that, too. 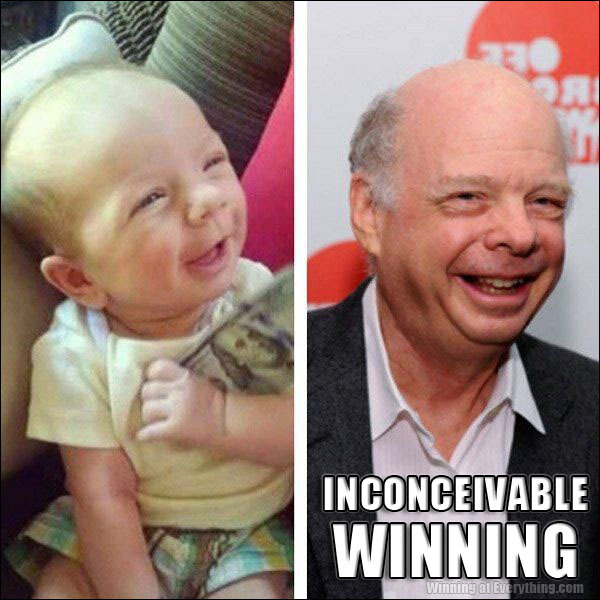 It was part of Wallace Shawn’s residual check that kid just cashed it!